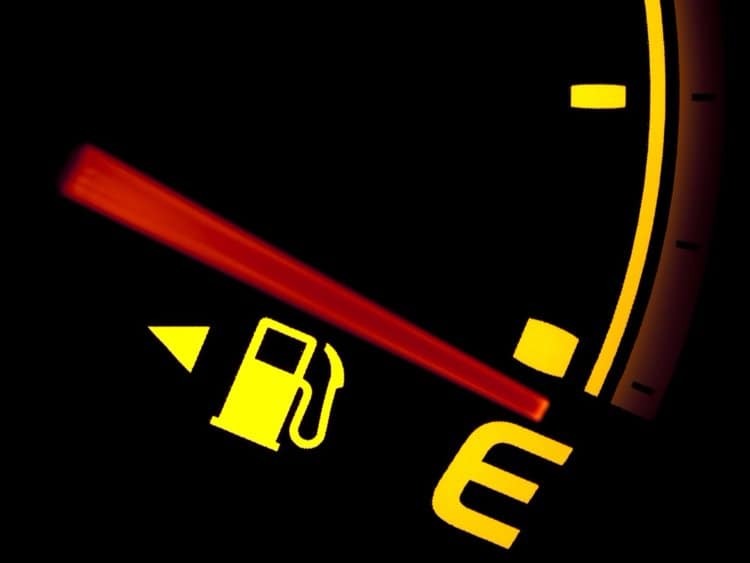 Although it's never good to run short on gas while traveling, all of us have faced such situation once where we suddenly look at the fuel gauge of the car and find that the tank on “e”! 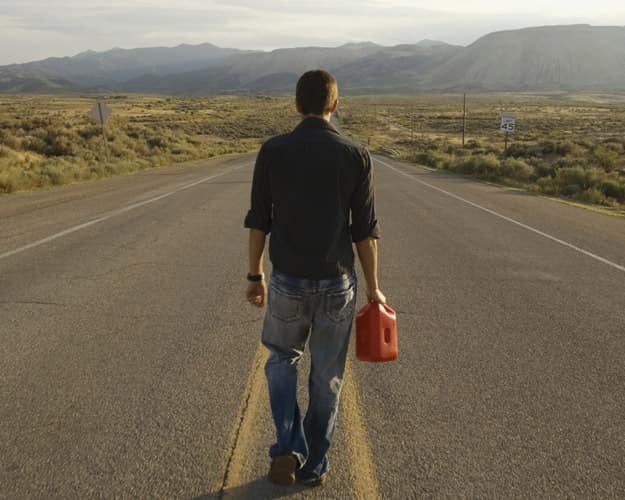 Just follow these simple tips to help you when you’re running out of gas. Driving with a low quantity of gas is not only risky but also bad for the fuel pump of your vehicles. Anyhow, if you have faced such a situation and also do not find any fuel pump nearby, do not panic and try getting out of this adverse situation peacefully. Try doing the following things when you're on a long route, particularly out of the city and the fuel gauge of your car is about to touch 'E'. You should also drive at a constant and slow speed, ideally below 50 miles per hour. Frequent throttling and coasting should also be avoided to lower gas consumption. Try using the left or middle lane of the road. Touch the pedal only to maintain a constant speed. In this way, the quantity of gas consumed per mile will decrease significantly and you can travel a few extra miles. To avoid running out of gas always try to maintain an optimum quantity of fuel in your vehicles. The simplest tip is to refuel with gas whenever the gauge reaches half way. Your car has gasoline not only to move it, but it also acts as a lubricant. So, whenever your car, SUV or truck runs out of gas, it can also damage your car’s fuel pump. The fuel pump can seize particularly if you run out of gas habitually. Running out of gas one time shouldn’t hurt your vehicle but running out of gas multiples can defintely cost you in the long run. 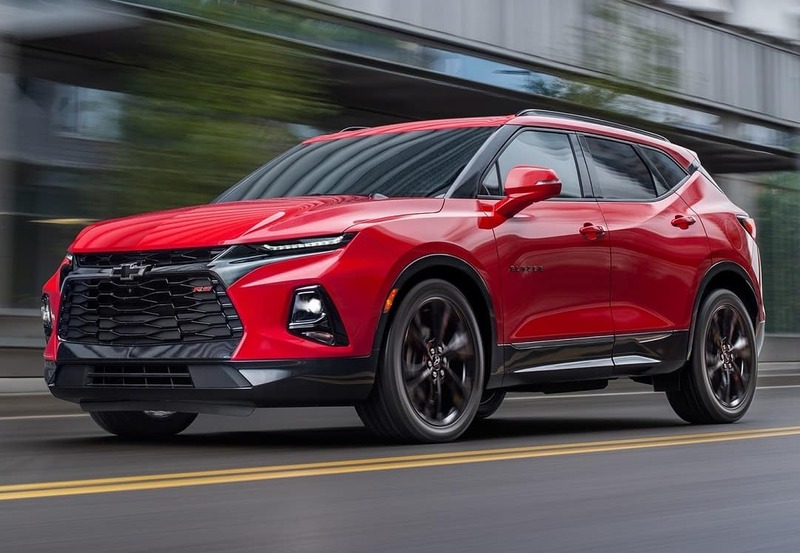 Our highly trained mechanics at our service center near Tulsa, OK have years of experience in fixing various new and used vehicles. 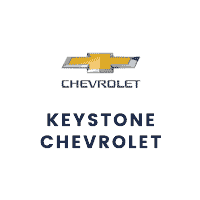 Check out Keystone Chevy’s service and parts specials and on your vehicle’s next repair or maintenance, you can possibly save some extra money.